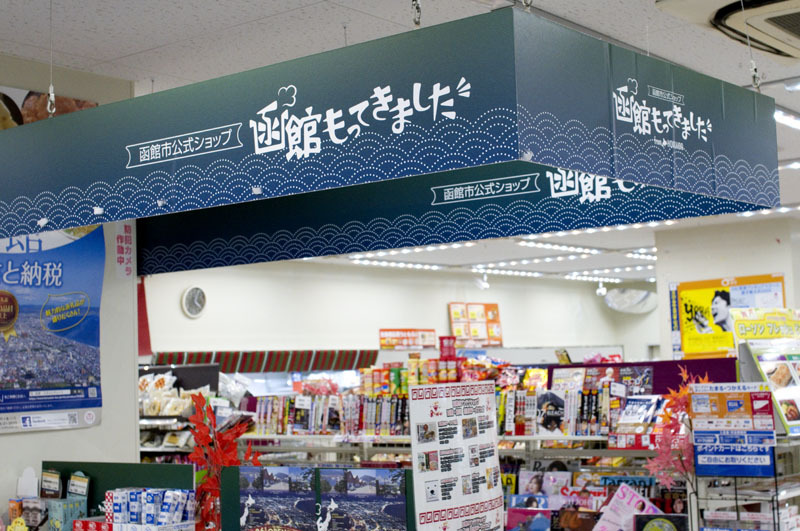 Although it's just one aisle of a Lawson convenience store rather than a full-fledged store, this mini-antenna shop from Hakodate, Hokkaido, has the advantage of being open 24 hours a day. 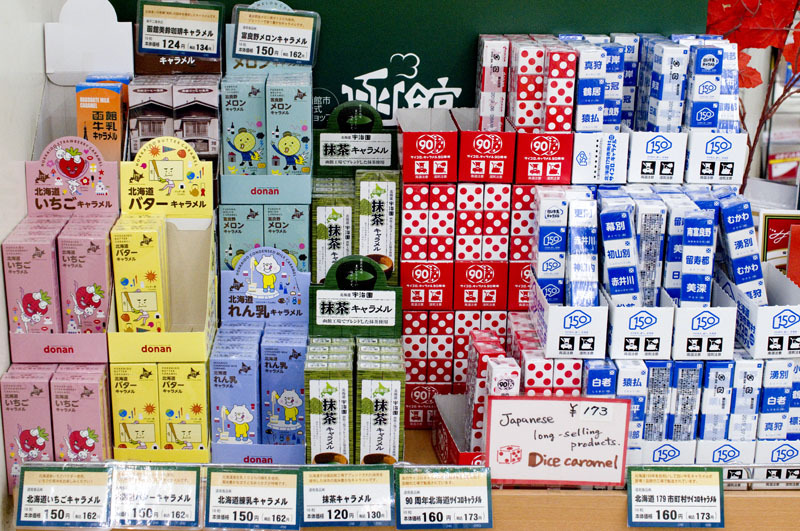 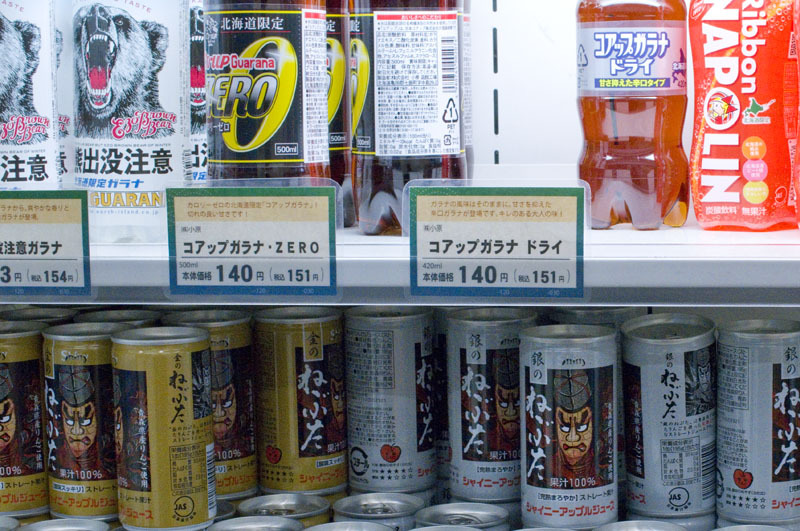 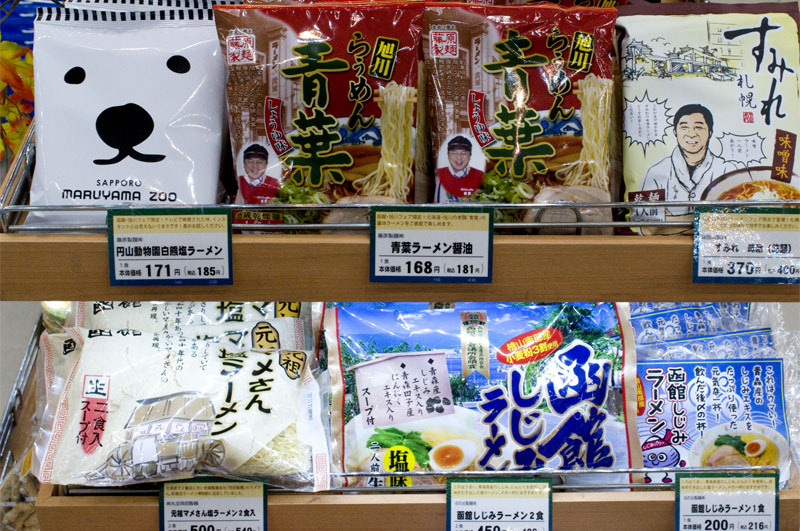 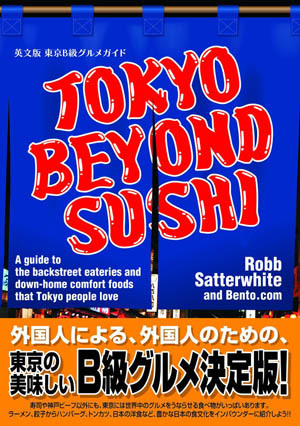 They carry a decent variety of local specialties like wine, instant ramen, curry pouches, squid-flavored snacks, caramel candies, artisanal butter and some odd-looking soft drinks. 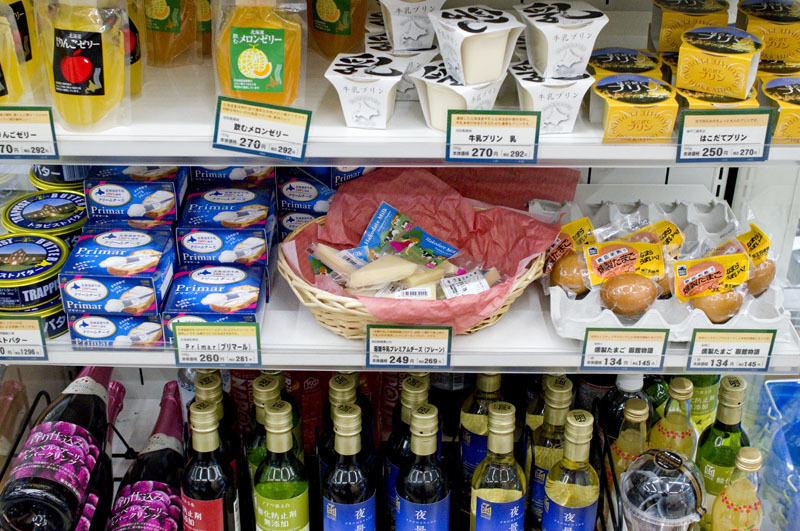 Over in the freezer compartment you'll find more than twenty varieties of local ice creams in exotic flavors like marscapone, hojicha, espresso and sake. 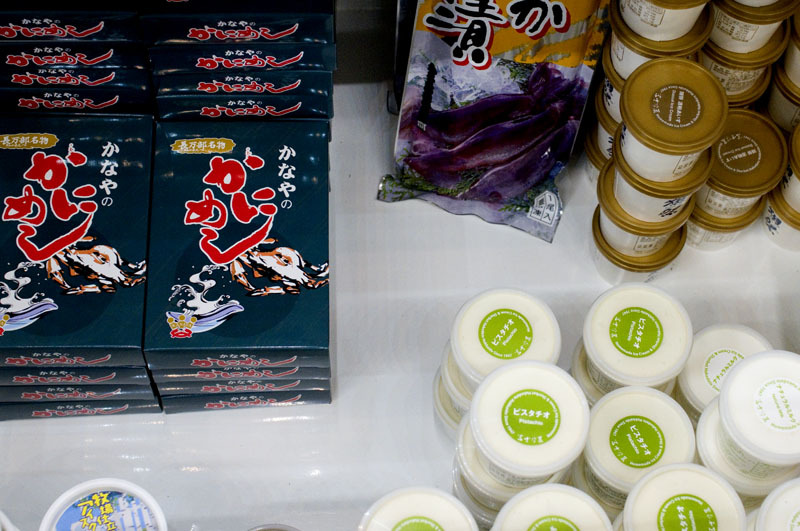 There are racks filled with tourist pamphlets at the back of the aisle, in case you feel compelled to visit Hakodate after tasting its local snacks.